Searching for the perfect gift for your tech savvy clients or employees? Then a branded Power House 4 Port Charger is the way to go. 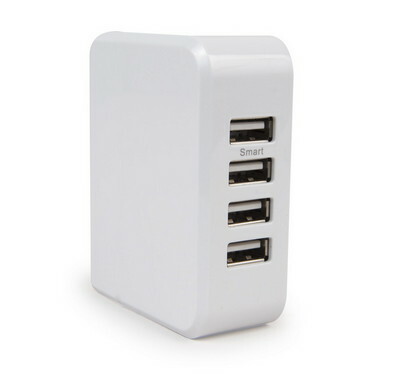 The Power House 4 Port Charger leaves the lasting impression your marketing campaign aims to achieve. 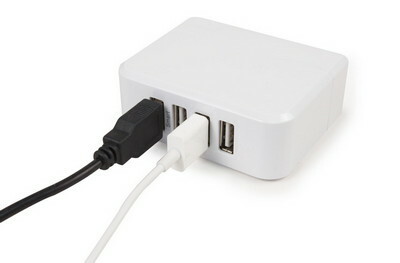 Ideal for business or leisure travel, this compact and lightweight charger quickly charges any device that uses a USB. It features four ports that allow you to charge four devices simultaneously. It also comes with a smart USB port for faster charging. 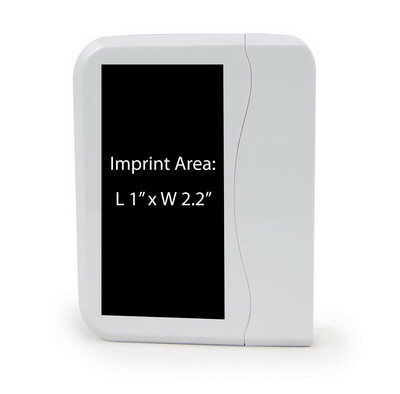 It offers three different imprint areas to display your brand logo and message. Help your brand reach great heights, by gifting this useful product to your esteemed clients and valued employees.